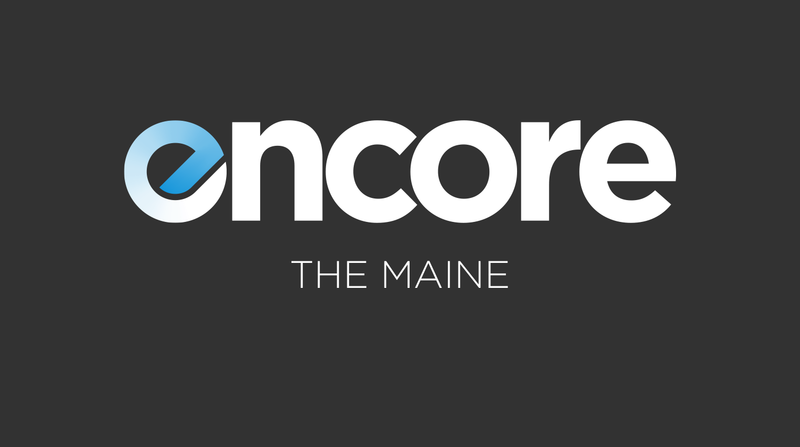 On this week’s episode of Encore I am joined by Pat and Garrett of The Maine. We talk about the band’s upcoming album, You Are Ok, and dive into working with Matt Squire, talking about a few songs on the album, and exploring the band’s progression over the years. We also talk about growing up in this music scene and how it’s changed from the early days of AbsolutePunk.net, and we end with a discussion of redefining success and being independent. This was a whole lot of fun and I think everyone will really enjoy it. This podcast is sponsored in part by our listeners. If you listen and want us to keep producing new episodes, please consider supporting us. The Maine’s new album will be out on March 29th. You can pre-order it here. You can subscribe to this podcast in Apple Podcasts, via any podcast player using our RSS feed, on SoundCloud, via Overcast, in Google Play, or on Stitcher. You can also find all of our previous episodes archived on our podcast page, iTunes, or on SoundCloud.